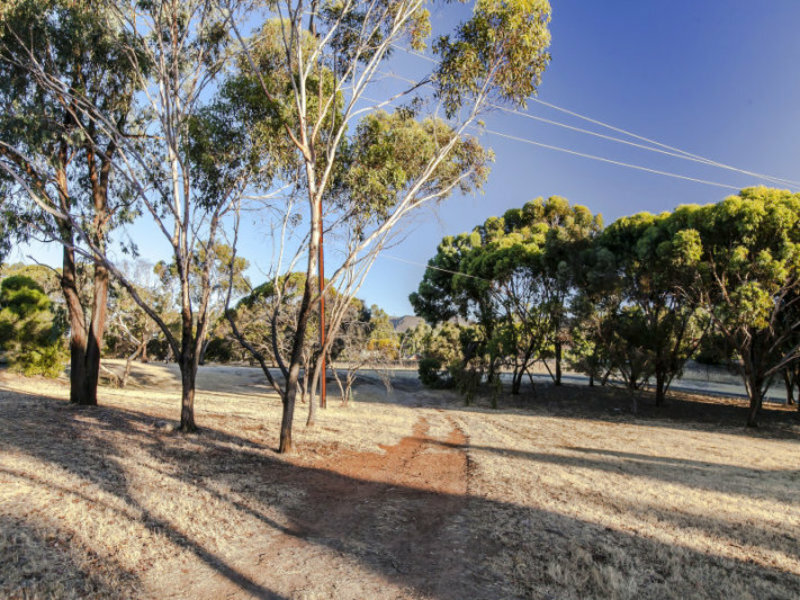 Big and open spaces, located on the high side of the road with a beautiful outlook! 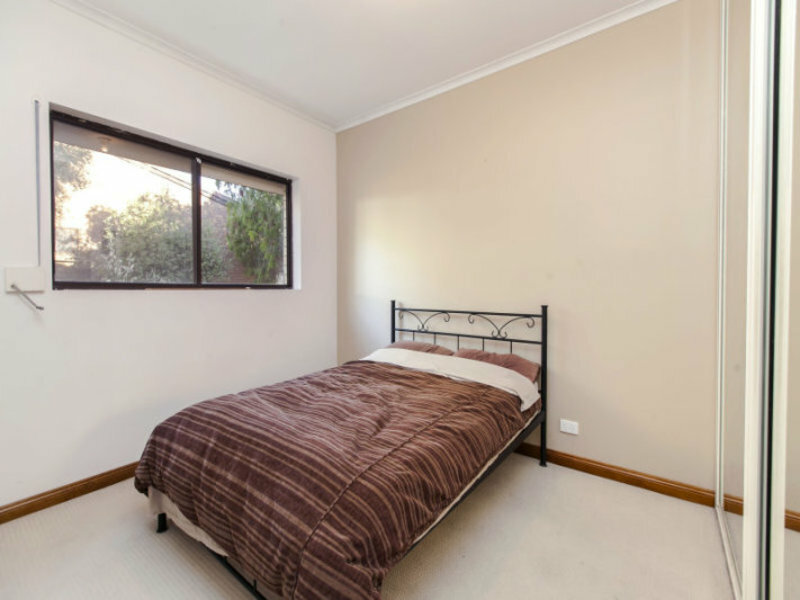 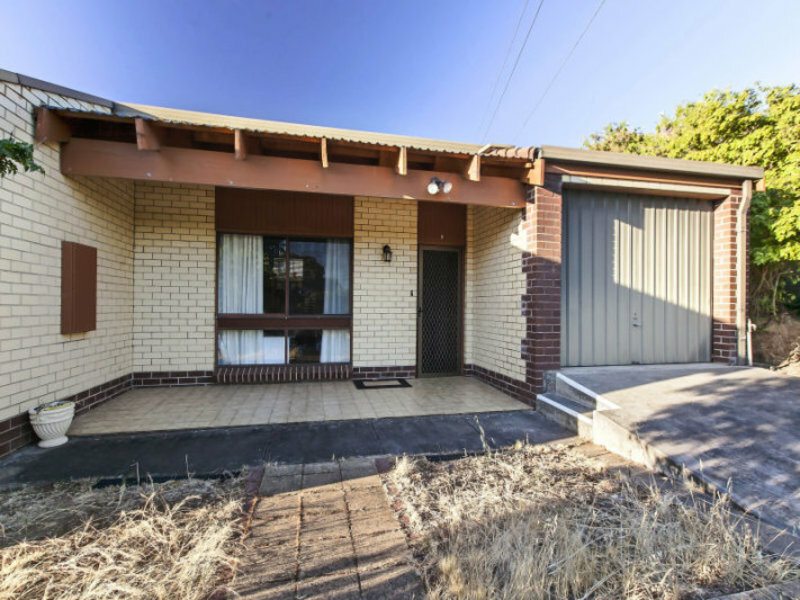 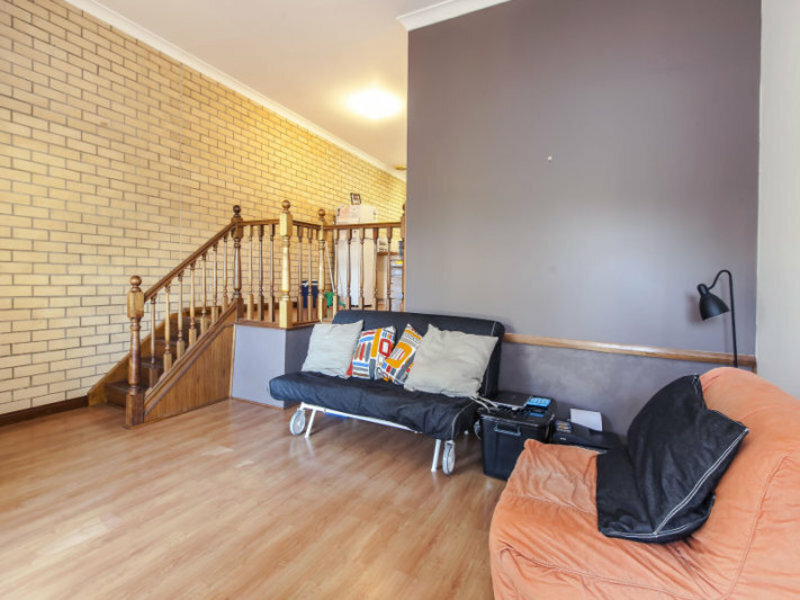 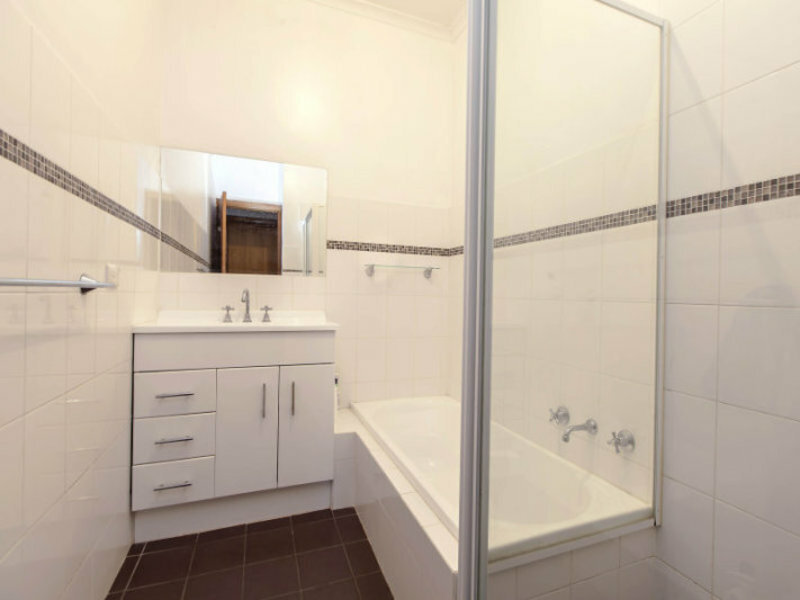 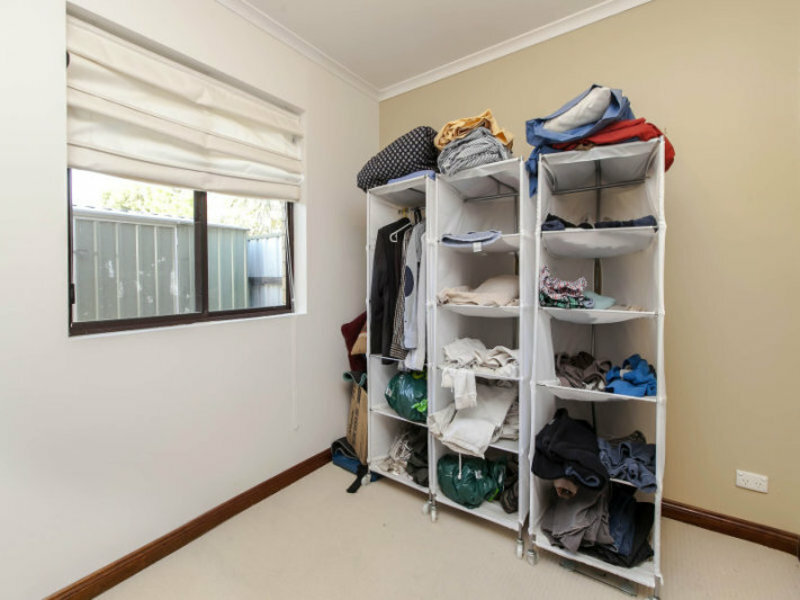 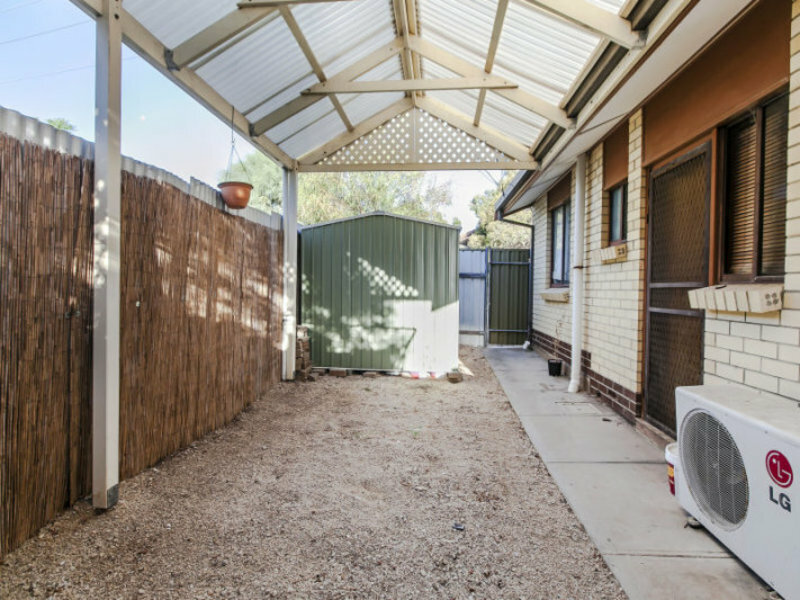 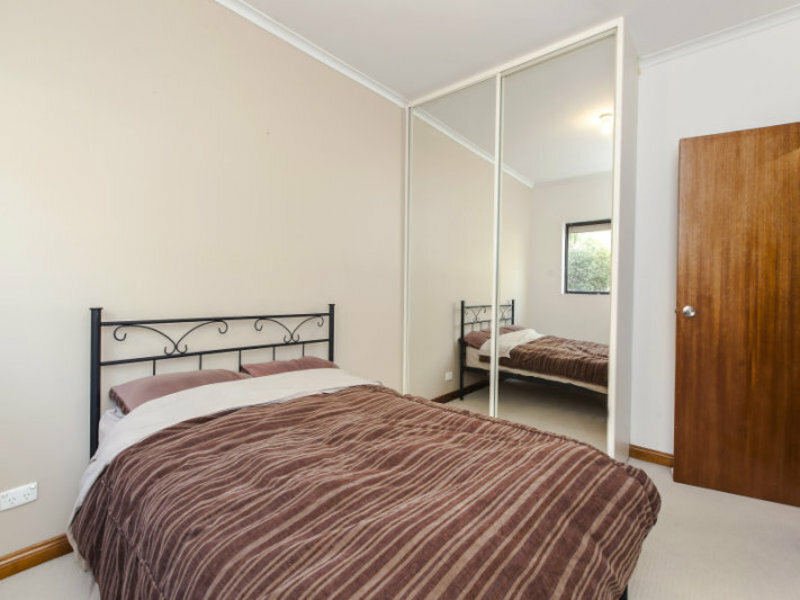 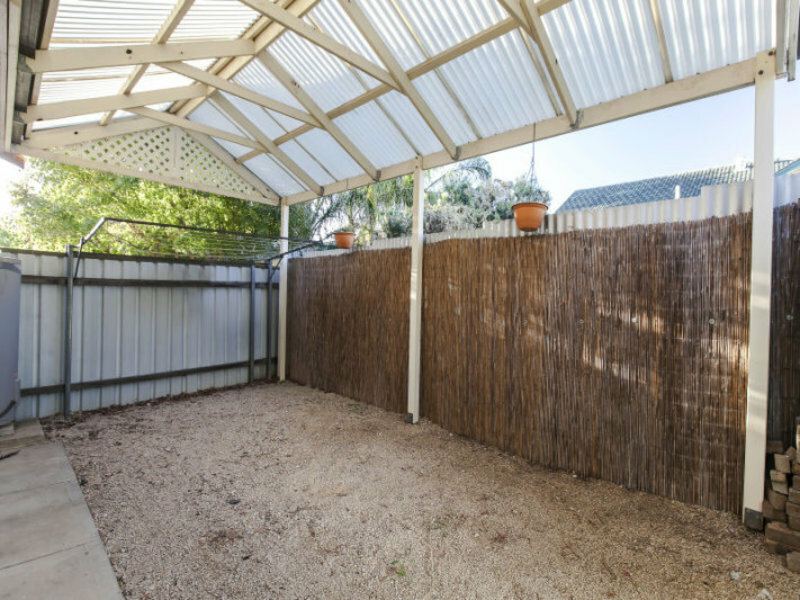 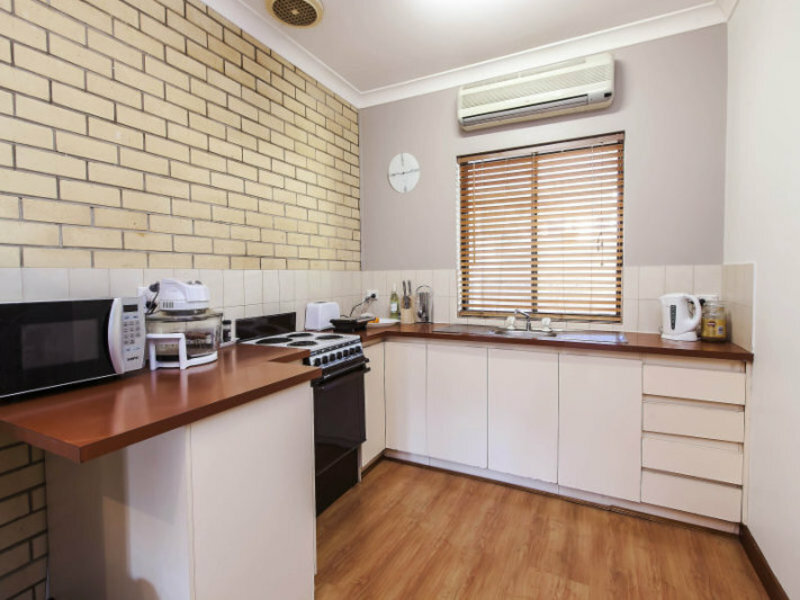 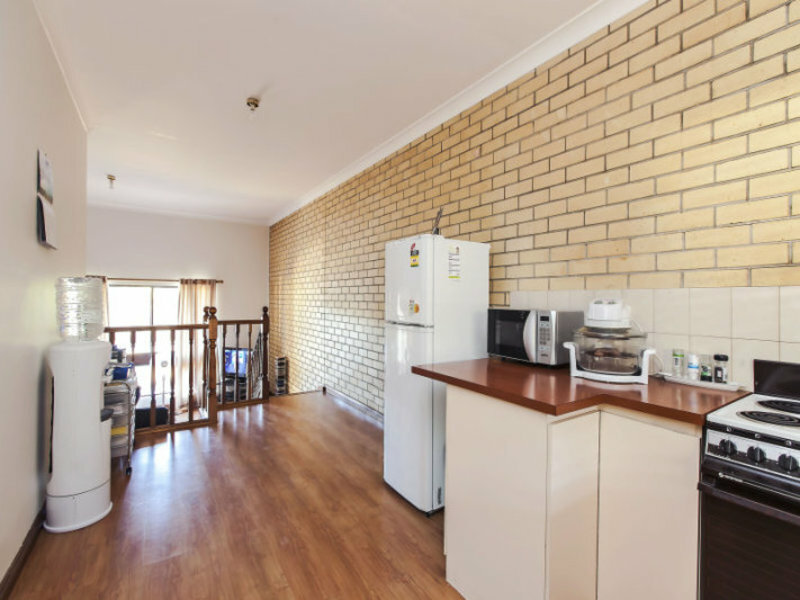 Close to Tea Tree Plaza & Gilles Plains Shopping Centre, schools and public transport. 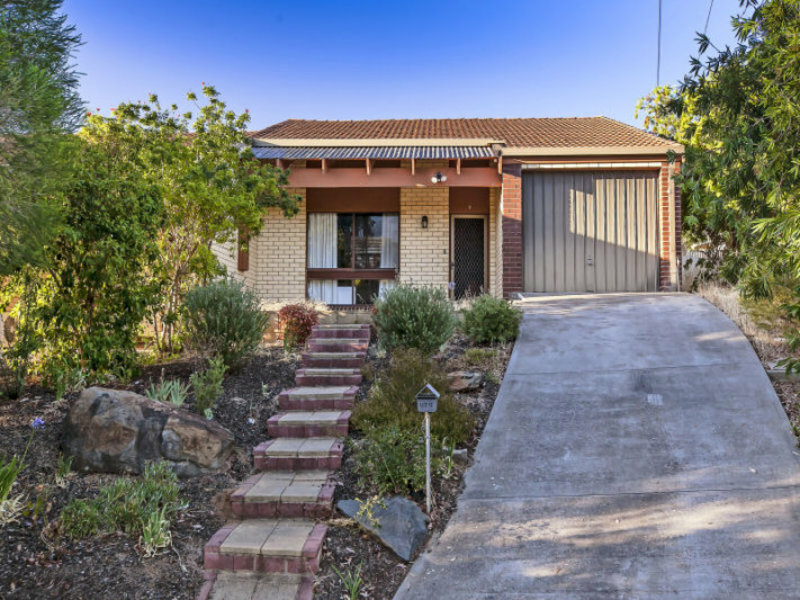 Call to inspect this gem today!